It gets even worse if the market starts a grinding trend higher, which we've seen many times during the cyclical bull market that started in 2009. 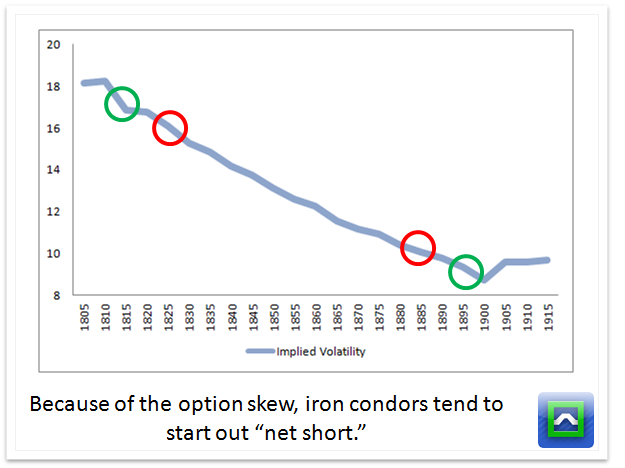 Again-- this idea works well for equity indexes like RUT, SPX, and NDX but not so much with commodity indexes because they don't track the same thing. 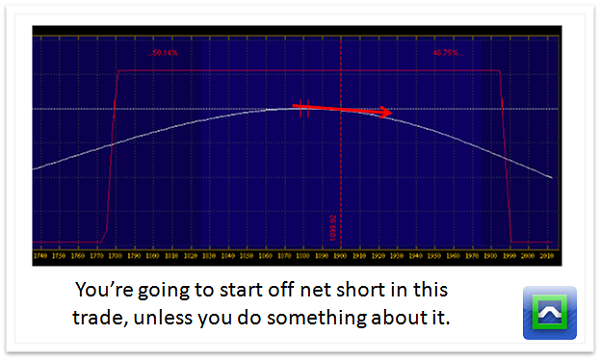 Want to get more returns without having to time the market? 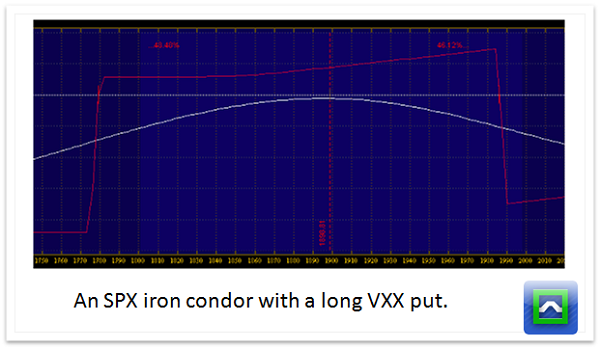 Check out my iron condor training course to get an edge in the options market.